On this trek you will witness the beauty of this area. 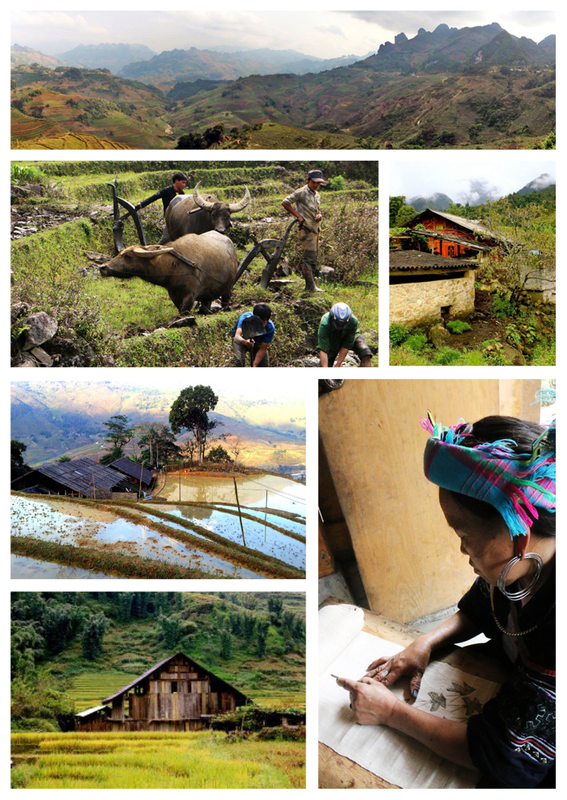 You can go to swim in clean water from the mountains, see a small Waterfall and visit a Hmong family house. We meet at your Hotel in Sapa around 8.45am.At 9.00am we begin our journey walking upwards about 5km to Xa Xang, a small Black Hmong Minority village.There are plenty of photo opportunities as the scenery is beautiful. You will have a chance to meet and speak with the locals. Learn about their daily life, customs and traditions. 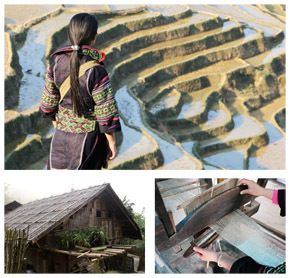 We continue to Hau Thao village where you will visit the Shaman Giang A Tinh and his family. He is 87 years old and his wife is 93 years old. You have the chance to learn local history from him. After lunch walk to Giang Ta Chai village home of black Hmong, Red Dao and Dzay minority. This is a good opportunity to chat with your guide to learn and discover the lifestyle and customs of 3 very different ethnic groups. A private bus will bring you back to Sapa.